It's Little Grey's birthday, but why are his friends all too busy to play? 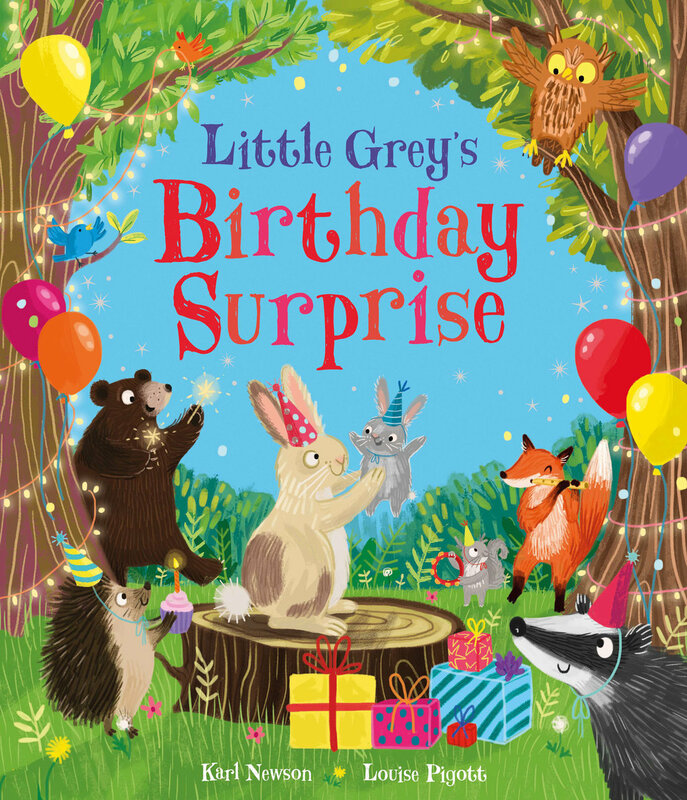 Join Little Grey as he opens his big birthday present and discovers that friendship really is the greatest gift of all. A poster to save / download and print / share... everywhere! Hip Hop Hooray, for Little Grey!